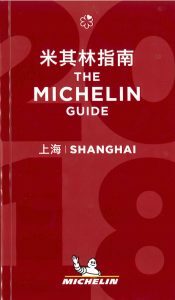 On September 20th 2017, Michelin unveiled the selection for the second Michelin Guide Shanghai. 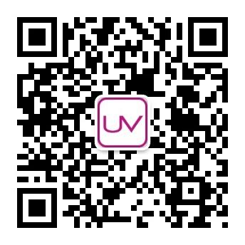 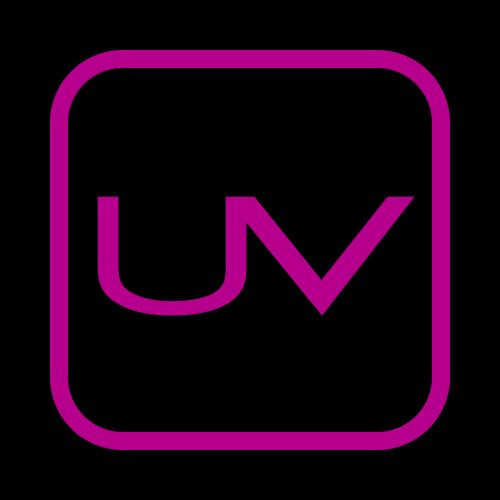 In this 2018 edition, ULTRAVIOLET by Paul Pairet has been awarded three stars. 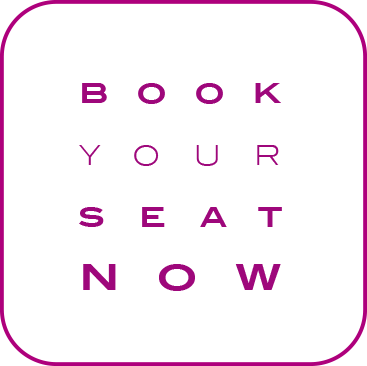 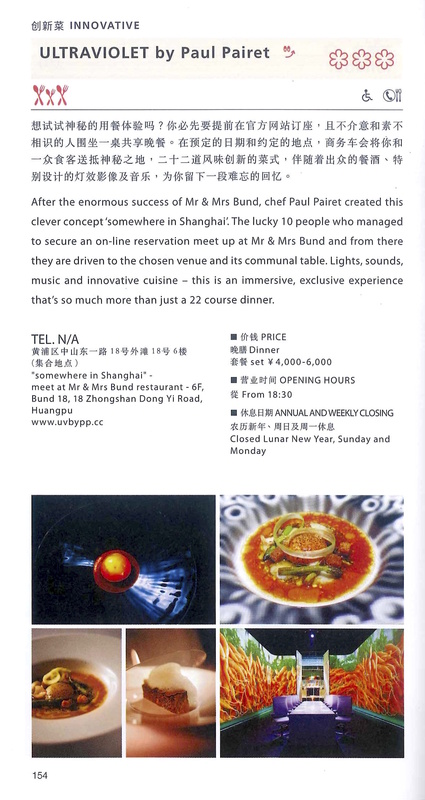 “Paul PAIRET offers avant-garde cuisine of a very high standard, a real gourmet journey”, indicated in Michelin’s press release.